What is a word to describe a person who accepts bribes? Crook is too informal and encompasses too many other things. *Edit. Sorry for the confusion earlier! Was looking for a single noun that might describe such a person! Something like "corruptible/venal official" would have been perfect. However, I'm looking for something condensed into one word. The appropriate word is venal, meaning bribable from the Latin venalis, sale. The venal politician is one whose influence is literally for sale. Capable of being bribed; venal: a purchasable senator. Capable of being corrupted: corruptible judges. 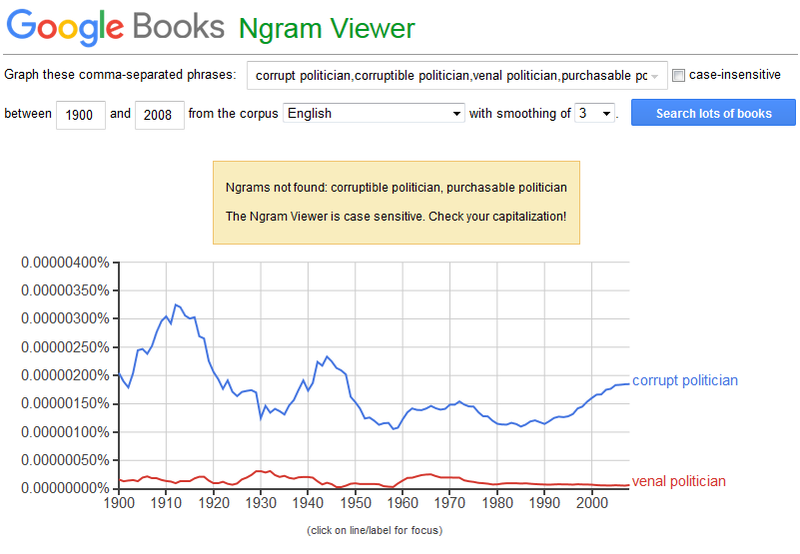 What's wrong with just "corrupt"? One word noun for “truth-teller”? Is there a word to describe a person who likes chaos? Alternative verb for “to rest” to suggest an uncomfortable fit? What is a noun for a person who is underrated despite being really good at something? What is the word for a person who doesn't do what he says he will do?